Are you wintering in Florida and want your motorcycle to get around on? Or are you staying on a golf course and you’d like to join your neighbors in tootling around in your cart? 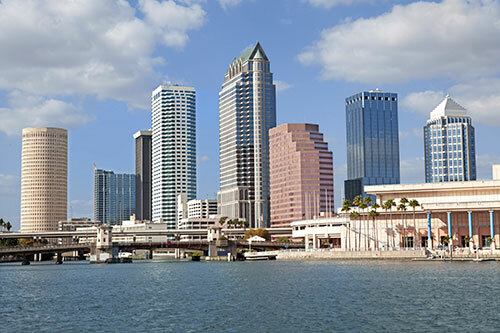 Did you just get word you’ve got a corporate relocation coming and you need auto shipping in Tampa? When you look into car transport companies, you’re likely to have a lot of questions. We’ve got answers for you. How much does it cost to ship a car in Tampa? There are aspects of the process that affect the total on your quote, and you want to find out all of those up front. If you’re already paying for a student at USF, you want to see if it’s worth it to send a car down there. And what if you’re in Des Moines? Is it going to bust your budget? Obviously, distance has a lot to do with the price of service, but it’s not always a simple equation. For instance, is your car going to a major hub, like Arlington, Virginia? 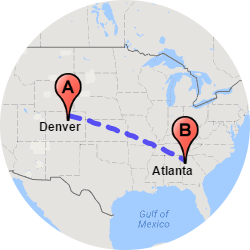 Because even though it’s 900 miles away, it’s likely to be a shorter trip than to – let’s say – Jacob’s Mountain, Alabama, which is only 600 miles away. That’s because remote locations sometimes take additional time to get to. Are you shipping a luxury car? If it’s something like a high-end Mercedes or a new Lexus, using luxury car transport can be more expensive, because you’ll probably want enclosed car shipping. Need an express delivery?! If you need car shippers now, take advantage of our express auto transport service. You get a $100 refund if we miss your deadline, even by one day! We’ve got discount opportunities. 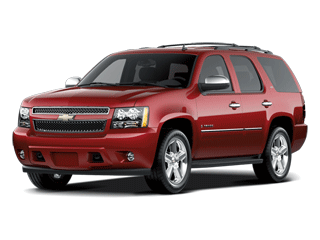 There’s a savings to active military and their families when they ship a car, truck or SUV. It’s our thanks to you for serving. And if you ship more than one vehicle you get a discount on subsequent car shipping in Tampa. 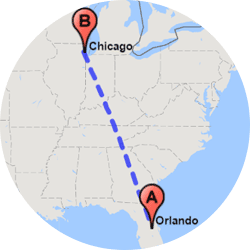 How long does auto transport take from Tampa? Like we said about our express service, we’re so confident that it’s reliable auto transport, we offer the guaranteed refund of $100 if we don’t hit the mark. 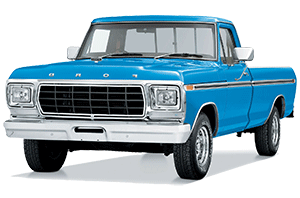 If timing is not of the essence, standard vehicle shipping in Tampa can be underway in about 2 days to 7 days. 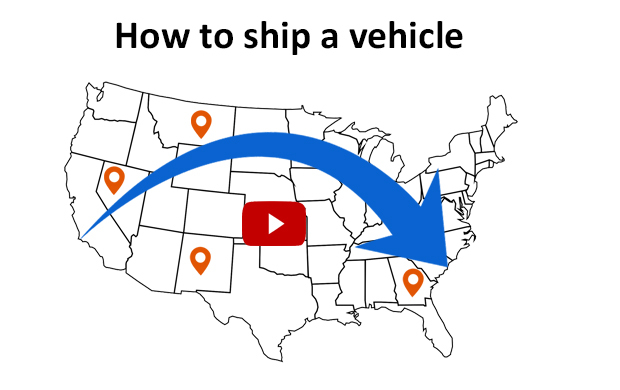 The time needed for auto shippers to reach your destination depends on several factors. 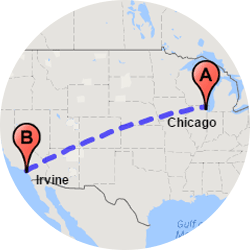 Specifically, where your car shippers have to go affects your timeline, and so does the terrain. Does the auto transporter have to go through the Blue Ridge Mountains? Ascending mountainous terrain takes time, or if your vehicle’s going through winter weather. 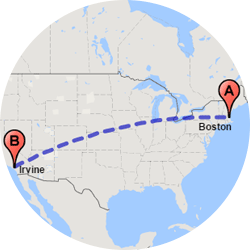 Weather, delays, re-routing – none of this is new territory for us at Easy Car Shipping. We’re a transport company for cars that’s handled practically every challenge you can throw out there. Let our transport coordinators know if you have specific needs pertaining to your car shipping services. We do motorcycle shipping and truck transport in Tampa. Are you leaving Florida after a nice warm winter and want to bring the golf cart back home with you to upstate New York? We can provide you with golf cart transport from Tampa to your house. We’re not just a transport company for cars – at Easy Car Shipping we also arrange for shipment of many other vehicles. Do you have an agribusiness with a fleet of trucks that need moving? If your company needs to ship a truck in Tampa, we can help you, even with extenuating circumstances. Does your vehicle still run? Is it oversized or have a lift package? 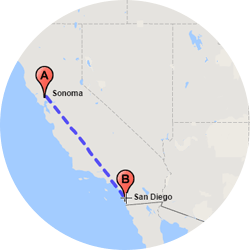 Of if you have a special needs van that has to get from point A to point B, we provide van transport for hundreds of handicap vans every year. Did you trade in your old Harley this year, and then investigate the best dealer with Suzukis? 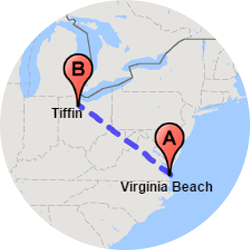 If you have to pick it up from the Carolinas, you can ship a motorcycle to Tampa with the same Easy Car Shipping process as a car. New car owner? Did Car and Driver point you to a nice new BMW convertible? How should you ship a luxury or exotic car? At Easy Car Shipping, we recommend that for classic car transport in Tampa, such as vintage cars, like a 1960s Mustang or Corvette, you choose an enclosed carrier. The walls and ceiling keep the elements from your vehicle, which means no dirt, no snow or rain. Are you a dealer? 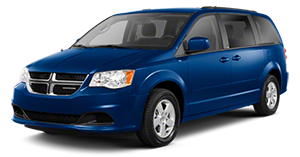 An open vehicle carrier is the best value, as long as you’re a dealer of cars and SUVS that have a value below $70,000. But you probably want enclosed car transport if you’ve got out-of-town buyers who need a Lamborghini delivered, or a Tesla. A lot of clients turn to us for exotic car transport in Tampa. When your vehicle travels in an enclosed trailer, it receives TLC that you don’t get with open carriers. An open auto transporter can stack about 7-10 cars at a time, but an enclosed hauler limits it to 2-6 at a time. 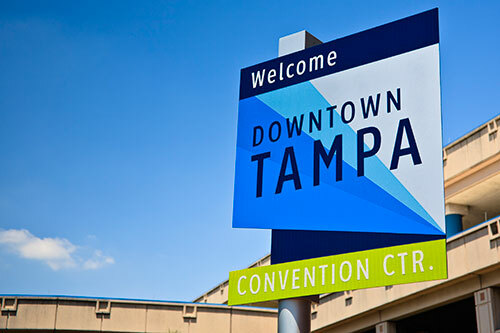 Why choose Easy Car Shipping for vehicle transport in Tampa? How often do you get “your own” customer service rep when you hire a company to do anything? Guess what? With us, you do. From the time you contract with us for car relocation we assign a transport coordinator to you, and that individual stays in communication with you the entire time. That’s right – until your car is safely delivered to your destination you have someone to answer questions, to keep you informed – whatever! 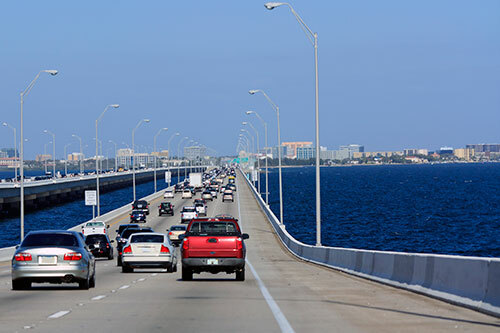 When you look into auto transport companies in Tampa, how can you tell if you’re getting a car transporter that’s got your best interest in mind? One great way is to look at what their clients say about them. Turn to our online reviews – you’ll see how pleased out previous clients are. There’s a reason we maintain a 4.6 out of 5 rating! With us at Easy Car Shipping you’ve got great value – a lot for your money. 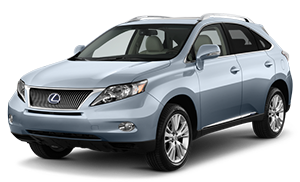 Plus, you can have full confidence that our experts are seasoned professionals who know the car business. Our reputation for follow-through precedes us. We see that your job is done right. There is 100% insurance provided in your quote. That means there’s no deductible – the coverage is complete. 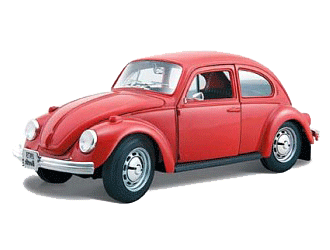 You want your car protected – of course! That’s why our drivers must have adequate insurance, just to keep you covered in the unlikely event something occurs during the shipping process. We know you wouldn’t want to travel without insurance, and we feel the same way. So, a car transporter that works with us is required to have proof of insurance coverage. 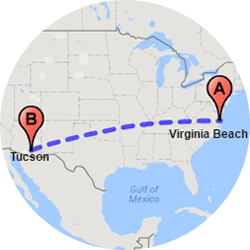 If you’re headed on a new military assignment or packing up for a long distance job transfer, feel free to call us. We seek to accommodate the details of your move. Snowbird? Or need a car at college? Regardless of the circumstances, chances are we can get a plan together quickly and completely. Our quick quote system means you can get started right away and lock in the price for two weeks. That’s something you don’t find everywhere. 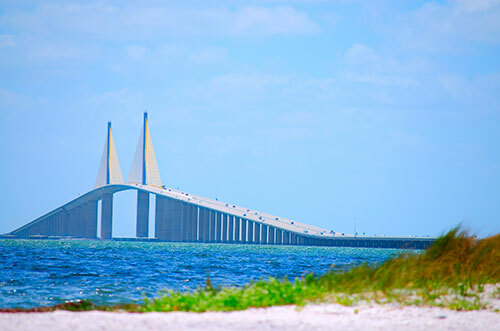 Auto shipping in Tampa is something we know a lot about. We know good help is sometimes hard to find, so we offer you our undivided attention and expertise.